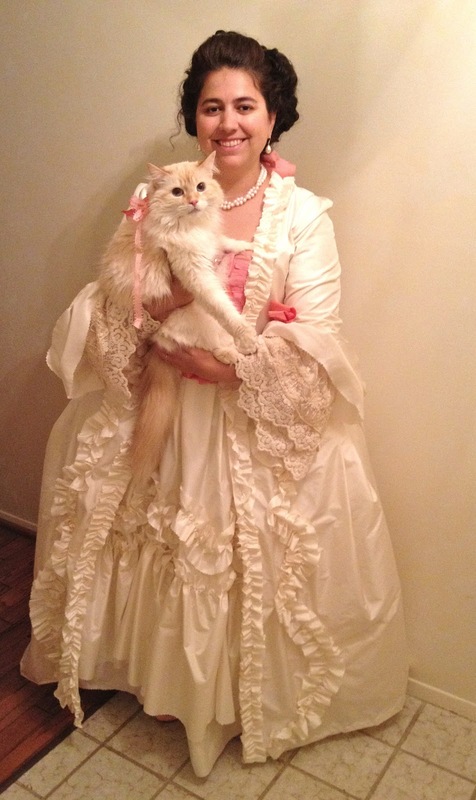 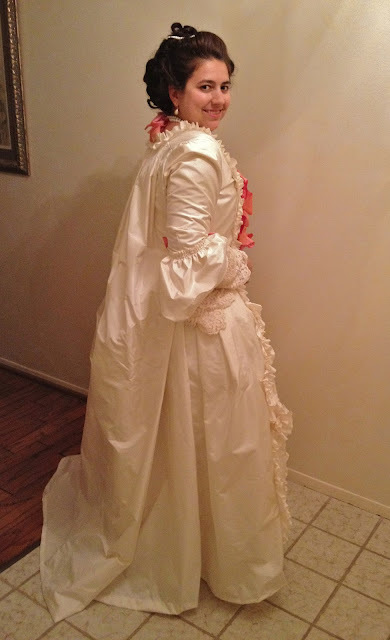 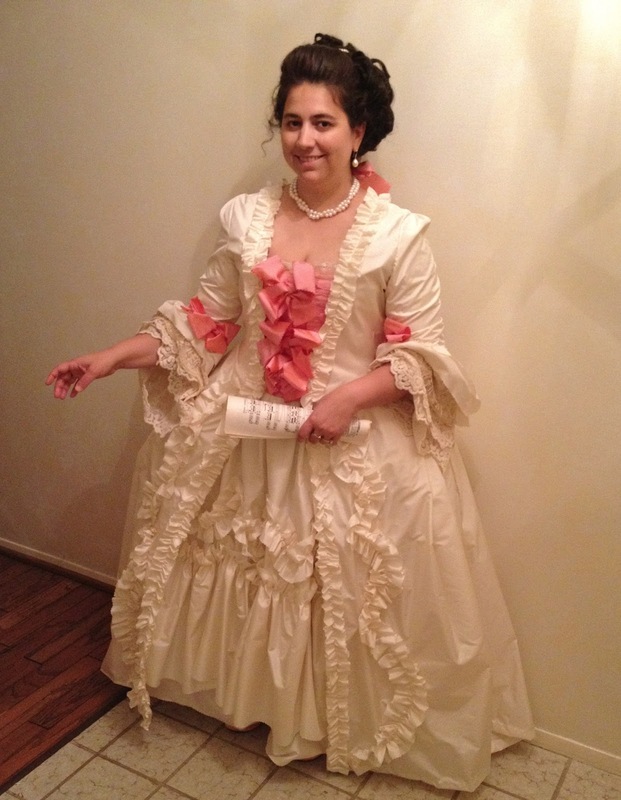 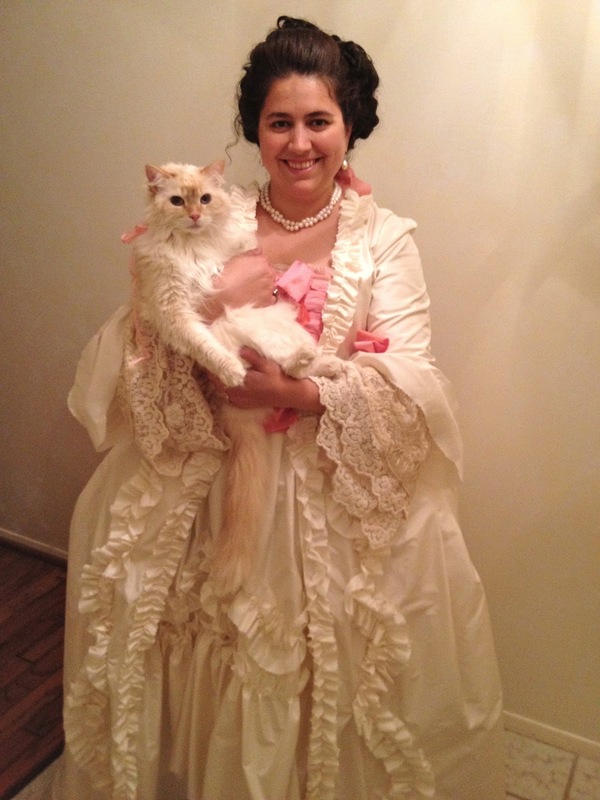 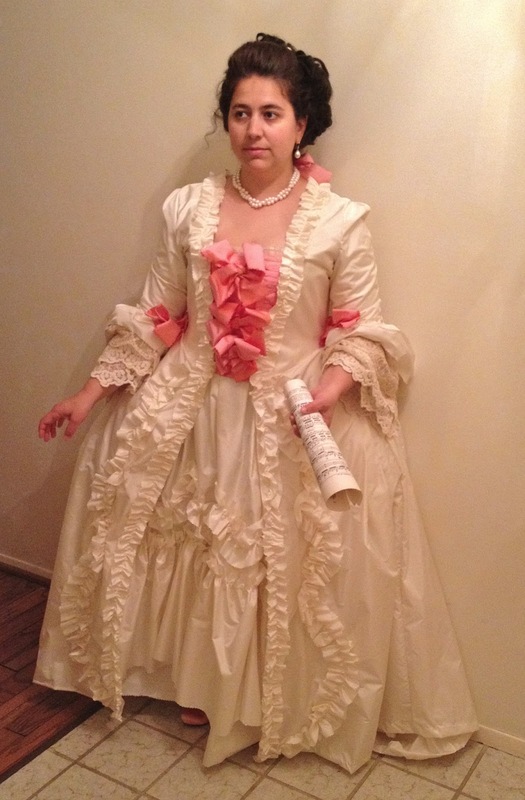 Maggie's Costume Wardrobe: Princess Caroline sacque - new pics! 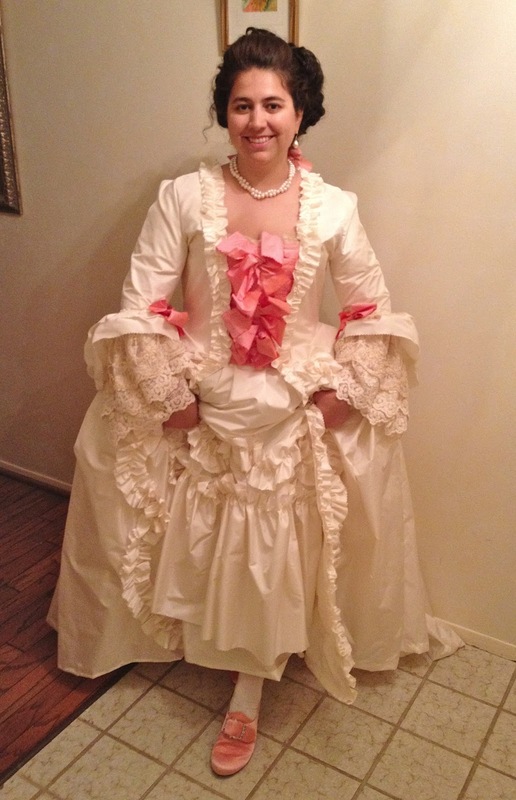 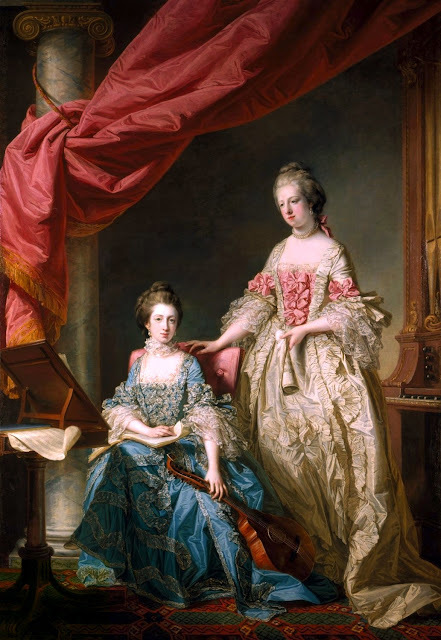 Princess Caroline sacque - new pics! Fantastic! Just like the painting!